State-owned Indian Oil Corp (IOC) Wednesday reported 91 per cent plunge in December quarter net profit after it suffered inventory losses due to falling oil prices. The company logged a profit of Rs 716.82 crore, or Rs 0.76 per share, in the third quarter of 2018-19 financial year, showing a decline of 90.9 per cent year-on-year. In the year-ago period, the profit stood at Rs 7,883.22 crore, the company said in a regulatory filing. The turnover rose to Rs 1.6 lakh crore from Rs 1.32 lakh crore. As international oil prices slipped from a four-year high recorded in the early part of October, the company accounted for inventory losses as the value of fuel it held slumped. 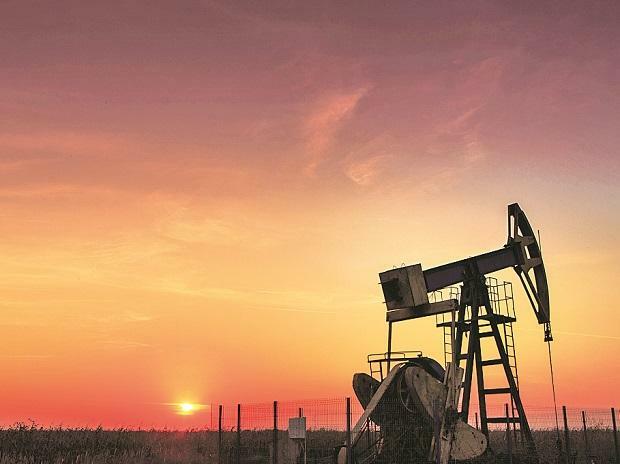 IOC said domestic fuel sales were up 3 per cent to 21.5 million tonne (MT) while its refineries turned almost 19 MT of crude oil into fuel in the quarter. This is compared with 18.23 MT crude throughput in October-December 2017.